Seventeen years ago I had never heard of Pilates. Three successive pregnancies had led to a chronic back problem. Medical intervention gave only temporary relief. It was Pilates that solved my problem for good. 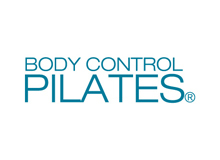 Inspired by this, I trained to become a teacher with Body Control Pilates (a world recognised organisation whose training is thorough and demanding). 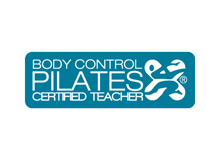 I have now been a Pilates teacher for 15 years and remain passionate about its benefits. I have been a supervising teacher for Body Control. 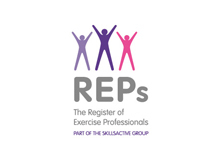 Many Pilates teachers in Guildford and surrounding areas have been taught and guided through their training by me. 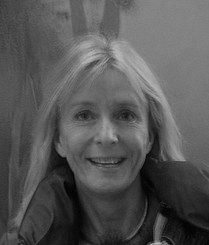 My abilities were enhanced by teaching and training in New York and Paris. I have been on BBC Breakfast and the radio discussing Pilates and appeared in national newspapers and magazines.